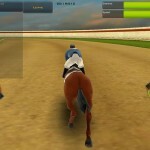 Horse game apps allow loads of gaming flexibility. Apps are available for iPhone, iPod, iPad and many Android devices. 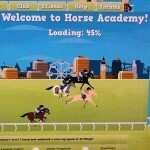 Free and low cost horse & pony games along with those offering paid memberships offer a wide range of options for horse gaming fans. Win everything from gold coins to spectacular trophies as you compete against players all over the world when you engage in friendly and engaging competitions. 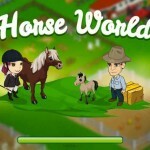 Loaded with mini games and so many features that you will never get bored, pony & horse game apps are for both older and younger horse lovers. 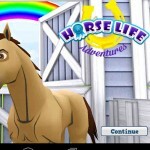 We expect to see many more horse apps being created in the near future with the development of Google Play and App store. 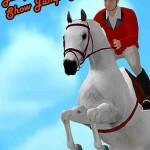 Jumpy Horse Show Jumping is an interesting game that you can take anywhere you want. 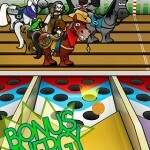 If you have an iPhone or an iPad, you should give it a go, especially because it’s a funny and cheap game option. 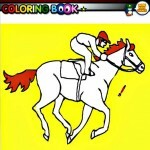 What fun it is to color in this horse and rider picture. Posed for action, the horse can be painted real life colors or something totally creative. Great for the younger horse loving crowd. 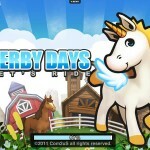 If you like the idea of running your own farm and making some profit, this game is for you. 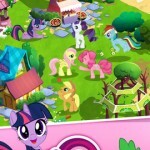 You can tend your garden, care for animals, buy new land to expand your farm and even a horse. 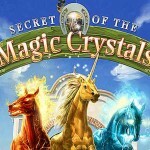 Great game if you are not looking for a totally realistic horse adventure. 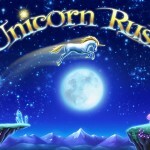 Graphics suited for younger players but other game features more challenging. Takes time to build up your ranch. 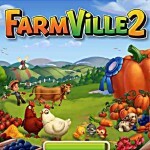 Anyone who likes the idea of building and managing their own farm will like this game. 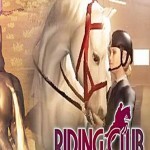 You can care for your horses and enter them in shows and races. Share accomplishments with all your friends. If you love horses and are not afraid of some hard work, you will get a chance to rebuild your uncle’s ranch. 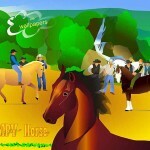 Pick a young horse and work with it so that you can earn some money to upgrade your property. (Warning! 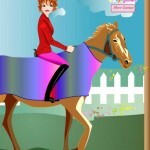 Violent game) Trot on the dark side with this totally addictive app! 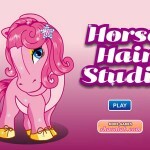 Give your pony a makeover, so she’s camera-ready in no time! 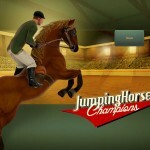 Fast and addictive, this app is all about show jumping! 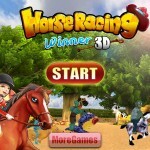 Beware, this realistic horse racing app is addictive and loads of fun! Race hard, race fast with this app! 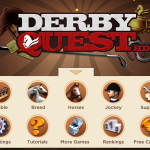 Live out your Kentucky Derby fantasies with this app! 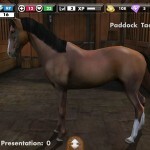 If your parents won’t buy you a horse, My Horse is the iPad or iPhone app for you!